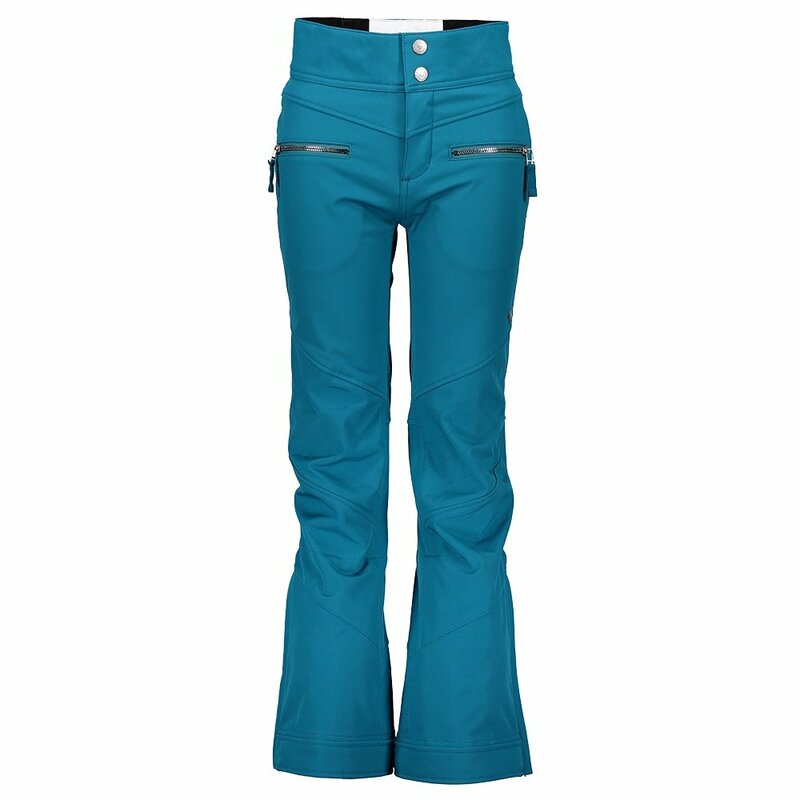 They can play all day in the wonderland of winter with the Obermeyer Jolie Softshell Ski Pant. HydroBlock® Plus waterproofing technology makes it so they can come home dry. An adjustable interior waist with buttonhole elastic system makes it easy to create a custom and comfortable fit. Water-resistant powder cuffs protect from deep snow and puddles. The Obermeyer Jolie Softshell pant is meant for kids who want to get out and do their thing. Zippered, tricot-lined handwarmer pockets come in handy when it's cold outside. A contoured, fleece-lined waist provides comfort when in motion. Stretch fabric ensures comfort and a performance fit.